Stop by to take in the sounds of the season, and peruse the many pop-up shops of wonderful local artists and metaphysical boutiques. Stay for the iconic Maypole Dance, potluck feast, and AMAZING ritual. 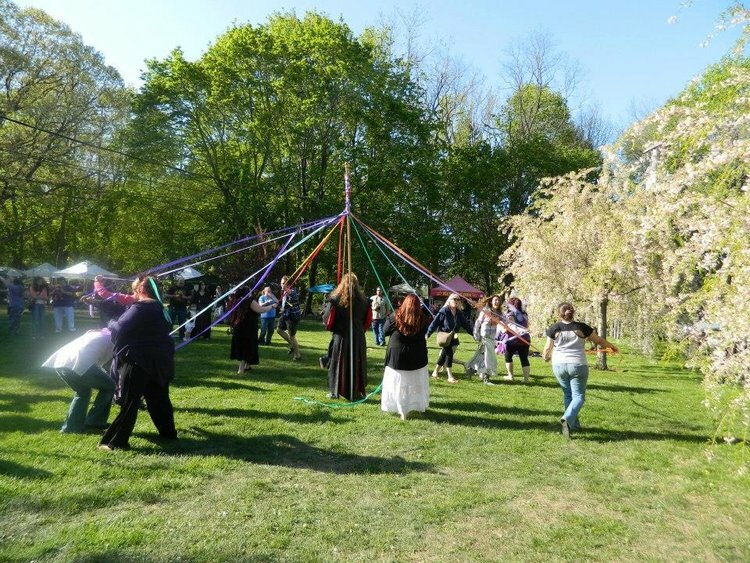 Head over the Long Island Beltane Facebook page HERE to learn more. Beltane is a fertility festival. The Earth is ripe. Flowers and trees are blooming. Eggs are hatching. The initial crops are ready for the first harvest of the season. This is a time when we reap the rewards of the seeds we have sown, both materially and spiritually. Join us as we participate in the Eastern Long Island Mini Maker Faire, Saturday June 8 at Harborfront Park in the heart of Port Jefferson Village. Come check out the 100+ Makers, Creators, Artists and Innovators, and of course shop our original jewelry designs. 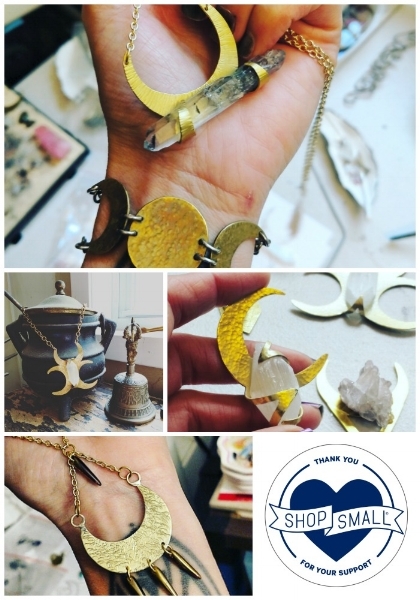 While at our Maker Space, don't forget to grab your own "try at home" jewelry project & tutorial from our FREE DIY Bar. Maker Faire originated in 2006 in the San Francisco Bay Area as a project of the editors of Make: magazine. It has since grown into a significant worldwide network of both flagship and independently-produced events. You can read more on the history of the Maker Faire HERE. The Eastern Long Island Maker Faire is part of the larger Maker Faire brand that celebrates creativity and innovation in the areas of Science, Technology, Engineering, Art and Math around the world. Here’s a look back at the 2018 Ratgrrl Vendor Circus at The Patchogue Theater for the Performing Arts. MerCurios Jewelry participated as a vendor, with over 40+ Artists, and Unique Small Businesses. This video is a compilation of all of my photos and videos from the event. We are looking forward to this years event on March 31. Hope to see you there! Sale ends at Midnight on Tuesday, November 27. 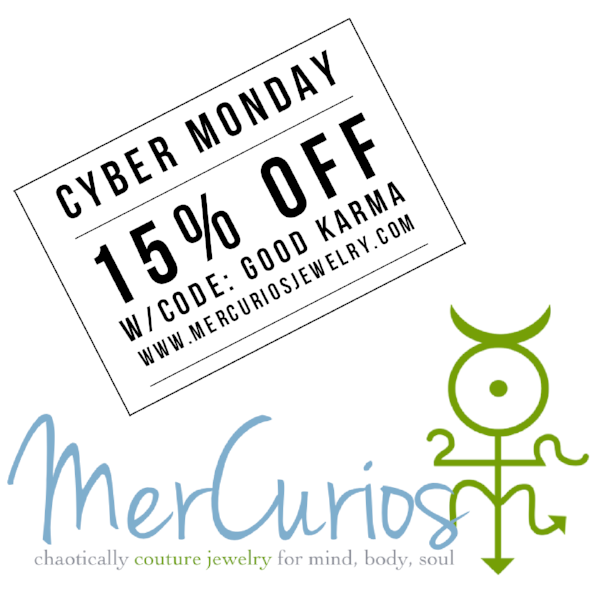 Use code "Good Karma" for 15% off your entire purchase Friday thru Tuesday. 10% of our sales will be donated to the Coalition for the Homeless. Read more about the Good Karma movement and why we chose Coalition for the Homeless on our blog. Join us as we participate in the Eastern Long Island Mini Maker Faire, Saturday June 9 at Harborfront Park in the heart of Port Jefferson Village. Come check out the 100+ Makers, Creators, Artists and Inovators, and of course shop our original jewelry designs. While at our Maker Space, don't forget to grab your own "try at home" jewelry project & tutorial from our FREE DIY Bar. 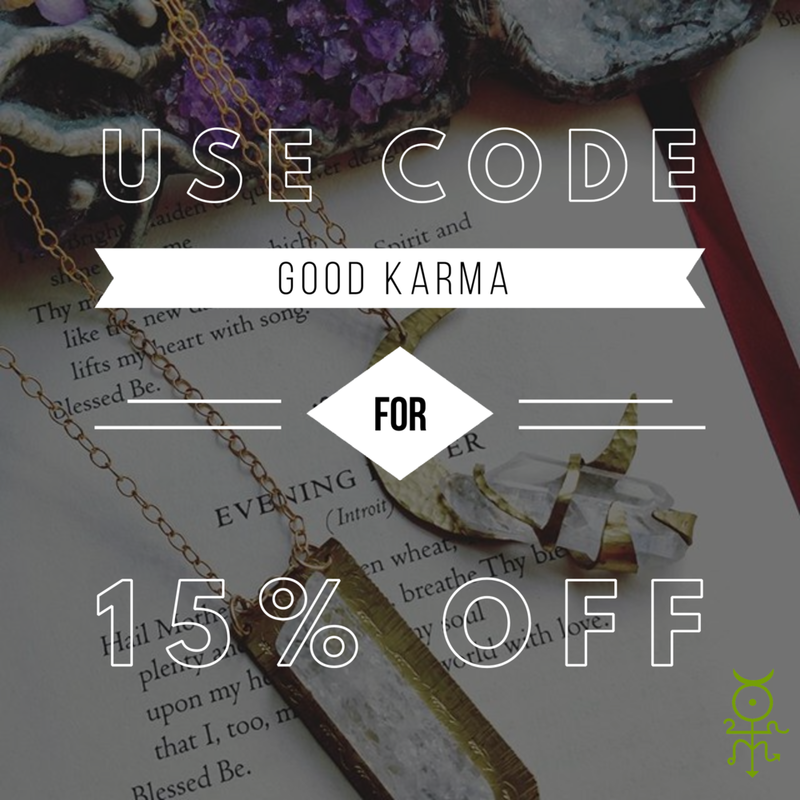 Use code "Good Karma" for 15% off your entire purchase while 10% of our sales will be donated to the Coalition for the Homeless. Don't forget to come to Port Jefferson early on Nov 25! The annual Santa Parade starts at 11:30 AM North of the LIRR station on Main Street, and ends at Santa's Workshop on the corner of Barnum and West Broadway. While in town on Saturday, warm up with a FREE cup of coffee from the local Starbucks. Learn more about the annual Port Jefferson Village Holiday Shopping Crawl, and all goings-on here. The 2017 Festival Season has arrived! First up is the 2nd annual LIU Post Music Industry Club's MIC Fest 2017, an outdoor, all day, music and arts festival headlining alternative pop singer JAX. Join MerCurios as we celebrate Small Business Saturday at the 1st Annual Smithtown Holiday Extravaganza located in the historic Frank Brush Barn in the heart of town. Come shop the many wonderful gifts handcrafted by local Long Island artisans, while enjoying the historic sightings, and festive holiday atmosphere. Stop by to take in the sounds of the season, and peruse the many pop-up shops of wonderful local artists and metaphysical boutiques. 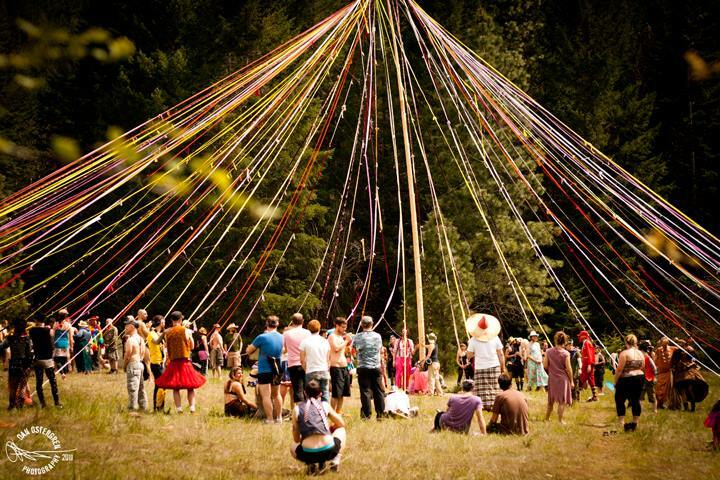 Stay for the iconic Maypole, potluck feast, and AMAZING ritual. The Festival Season is upon us. MerCurios will be at the 22nd Annual Long Island Beltane Festival this Saturday from 10am to 6pm in Huntington, NY. There will be food, live music, vendors, workshops and of course a May Pole! Visit the official Long Island Beltane website for more info. Veronica Rayne boutique will be hosing a MerCurios Jewelry pop-up shop on Saturday, December 7 from 12pm to 4pm. Come checkout the historic village of Northport, NY on Long Islands North Shore, and grab some holiday gifts while in town.